Pics and Stories now available on the Smoky River 2004: Over the Divide! expedition-site! Check out the Smoky River 2003: Over the Divide! expedition-site! We reached the Ellice River and are back in civilization. Pictures and Stories are available now!. Check back for updates. 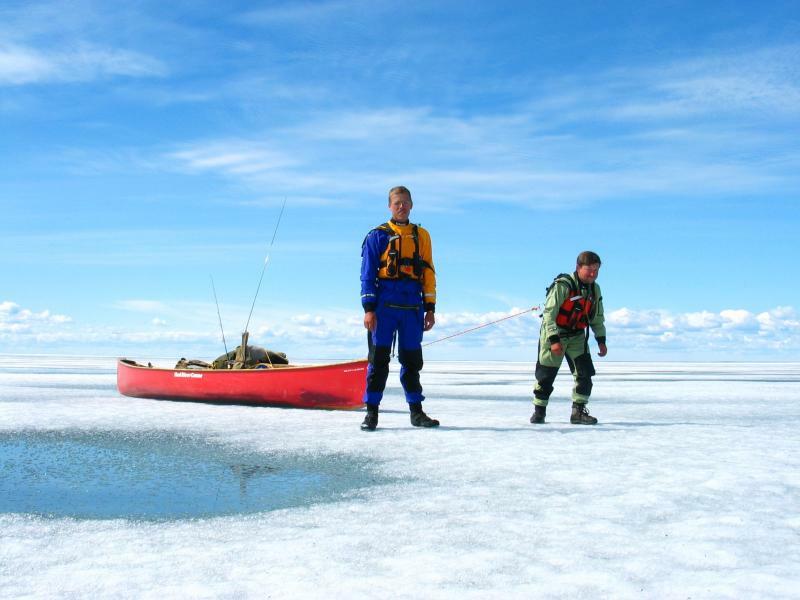 Check out the Kokatat Dura drysuit review on Open-Canoe.de! Check out Stewart Coffin's thoughts about By Fair Means Travel and Charter Flights!